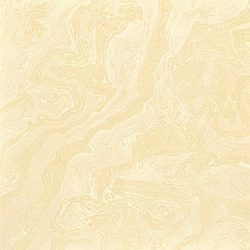 Vitrified, Rustic, Ceramic, Handmade, Glass embossed, Hand painted, Resin made, Eurocon, Multiwyn concrete tiles. 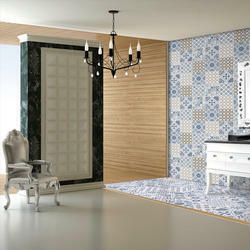 JOHNSON TILES, EROSE, ASIAN, Grafitti designer tiles and many more. We are the authorized dealers of reputed companies like H&R Johnson, Bell, Marbito, Reagent, Senso, Xpert, Terrrastone. - Bhuvana Electricals offers a range of wall and floor tile products across various segments Viz. Wall, Floor, Vitrified, Exterior and Industrial. Our products include Anti skid tiles for bathrooms.